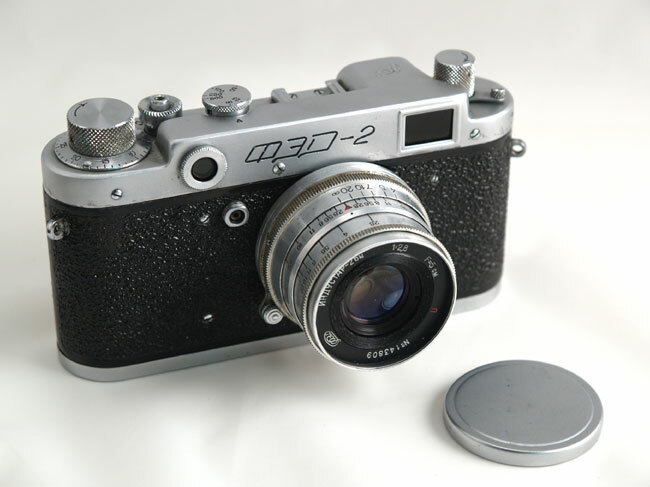 The FED2 camera arrived in good shape, on time, and has been a joy to use. The camera works well. The operator, not so well. 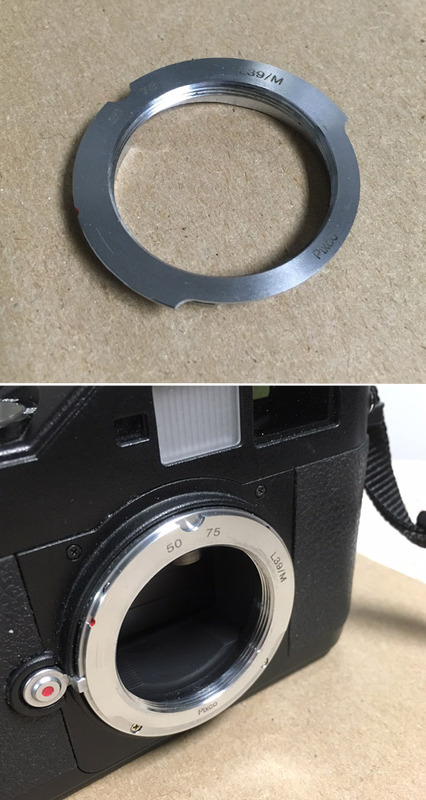 The first roll of film came out largely blank because I forgot to take off the lens cap. As a newcomer to rangefinders, not to mention 50-year old ca ..